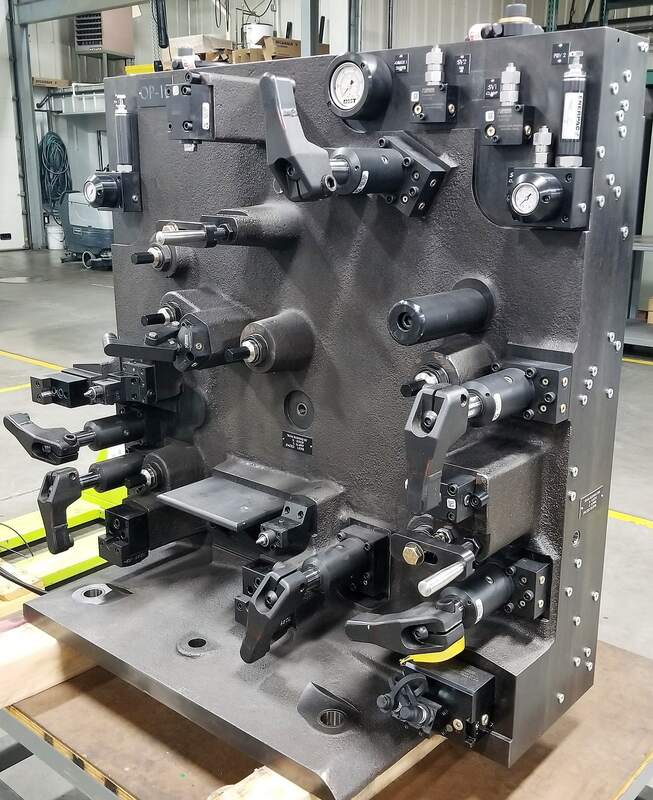 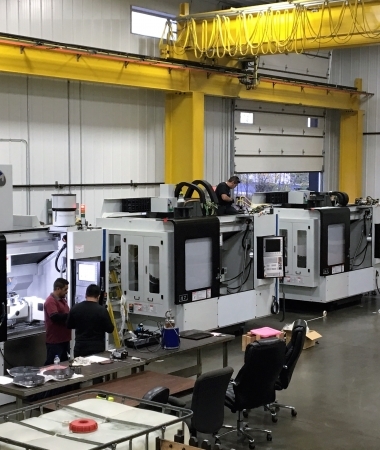 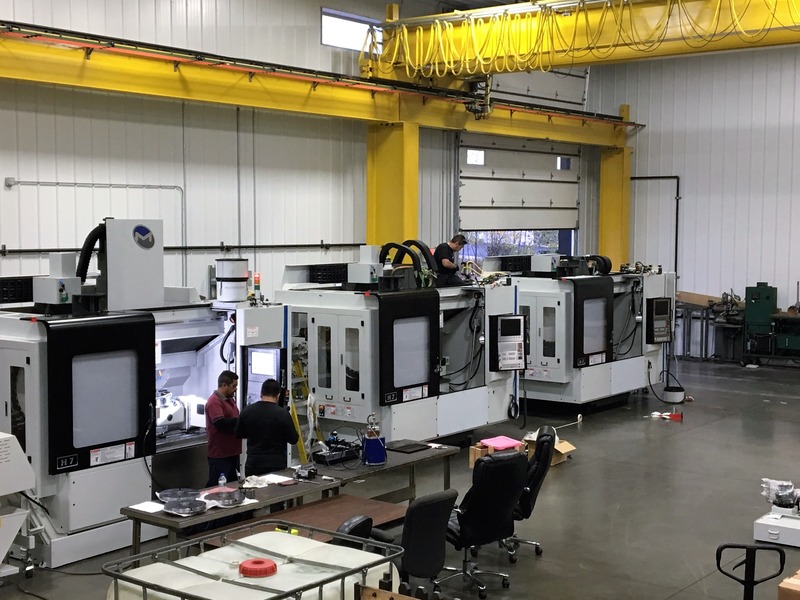 DMT WORKHOLDING has manufactured hundreds of custom workholding fixtures in collaboration with our clients and other stakeholders. 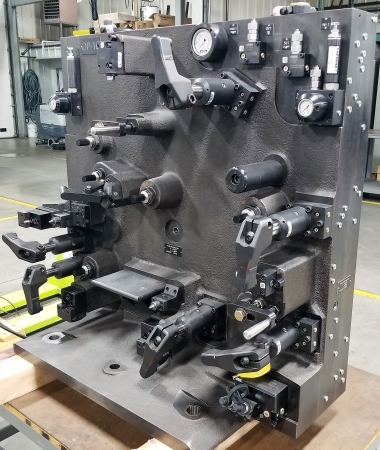 This gallery represents a small portion of those workholding fixture builds but demonstrates our breadth and depth of our experience. 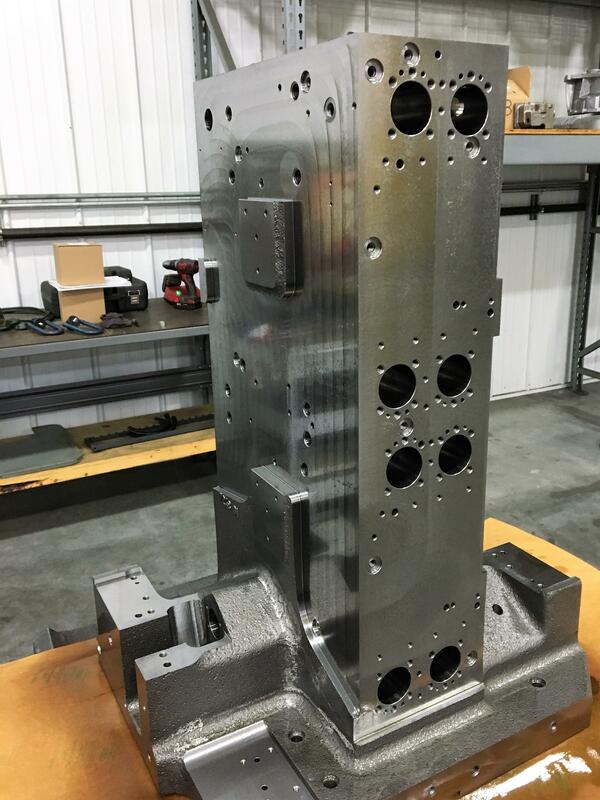 We are committed to ensuring each workholding fixture is the best possible solution for a given situation. 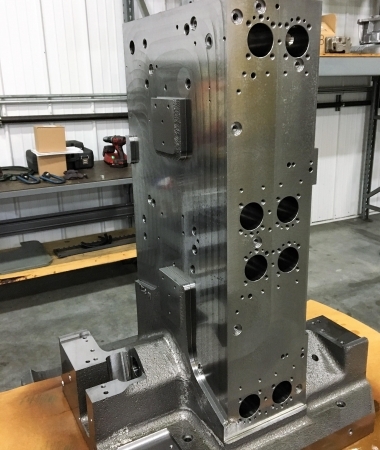 We have included a variety of workholding fixture images including manual workholding fixtures, hydraulic workholding fixtures and tombstone workholding fixtures.